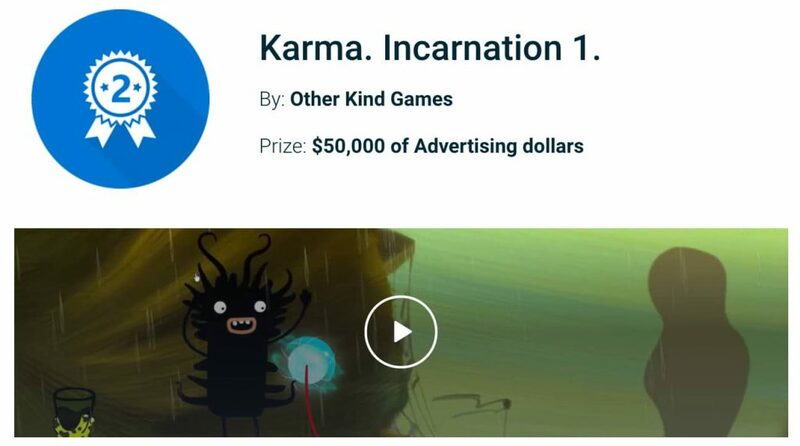 The award-winning point-and-click adventure Karma. Incarnation 1 is now available on iOS! Previously available on the Windows Store, Steam, Google Play and the Mac App Store, this beautifully unsettling hand-drawn adventure game arrives on iOS as a premium title. Your beloved has been abducted by evil spirits – and the only way to save her is by reincarnating as a powerful dragon. But something goes wrong – and you find yourself reborn as a worm named Pip. As Pip, you must solve mind-bending puzzles across a psychedelic world choosing between good and evil to learn the laws of Karma. By gaining wisdom, your choices can affect the outcome of the game. Interact with the environment to solve puzzles. Meet strange, astonishing creatures who can communicate through thought forms. If you give them what they need, they’ll reward you with safe passage. Fail to help them, and you’ll be stuck! Every interaction is meticulously animated frame by frame – delivering an unforgettable visual (and auditory) experience. Touch the screen to trigger events that draw the attention of various creatures – setting off a chain reaction that will (hopefully) end in your favor. Need help? Use “astral sight” to peek into the spirit realm, gain knowledge of the world around you, and perhaps even reveal an important hint. But be careful when making moral choices: If you kill a creature to quickly solve a puzzle, you’ll weigh down your soul with evil Karma. A more peaceful resolution might wash your sins in good Karma instead. Every decision has consequences. 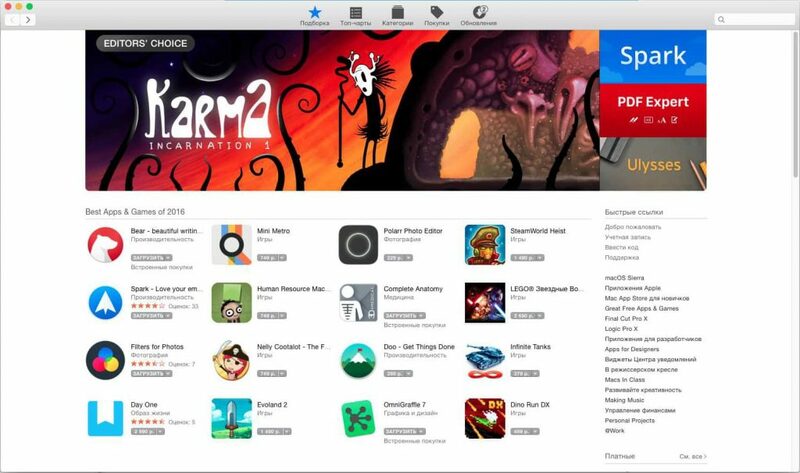 Available on iOS, Android, Windows and Mac, Karma. Incarnation 1 has been featured in a number of outlets – including Dark Zero, The Gaming Ground, Droid Gamers, Touch Arcade, Droid LIfe, and Android Authority.